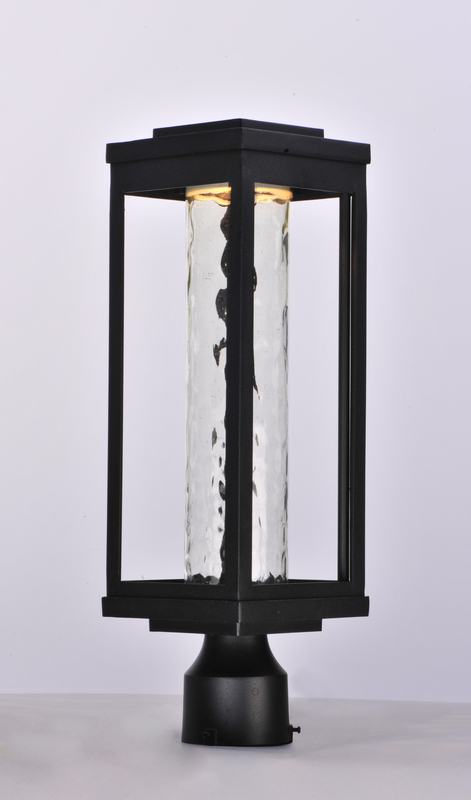 A classic style cast aluminum open frame finished in Black houses a variety of diffusers to create different design element to fit a wide range of home designs. 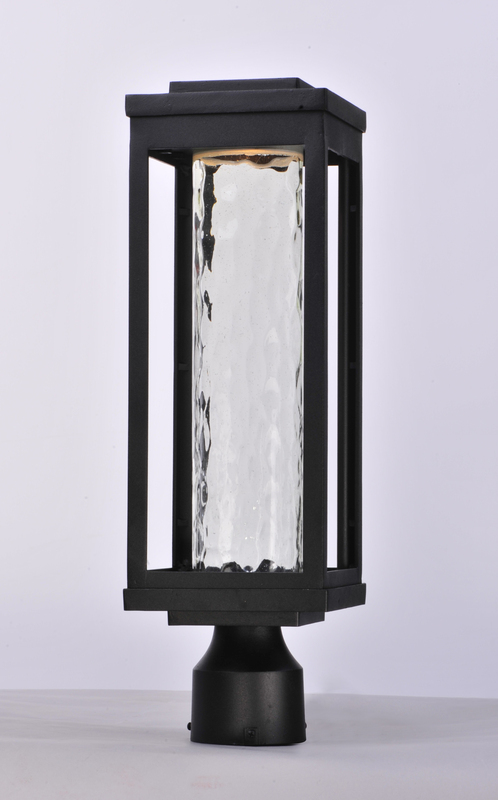 You have your choice of Satin White or Water Glass cylinders and Clear Ribbed or stainless steel Mesh Screen square diffusers. The top housing conceals a high power LED light module with excellent color rendering as well as efficient lumens per watt. All of this at an unbelievable price.